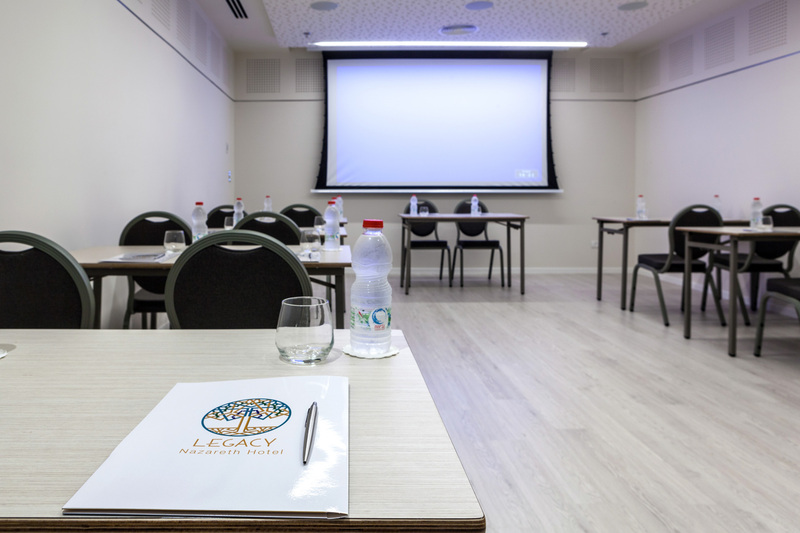 Legacy Hotel offers an attractive selection of five halls suitable for events and conferences, which can accommodate 200 to 220 guests in different configurations. 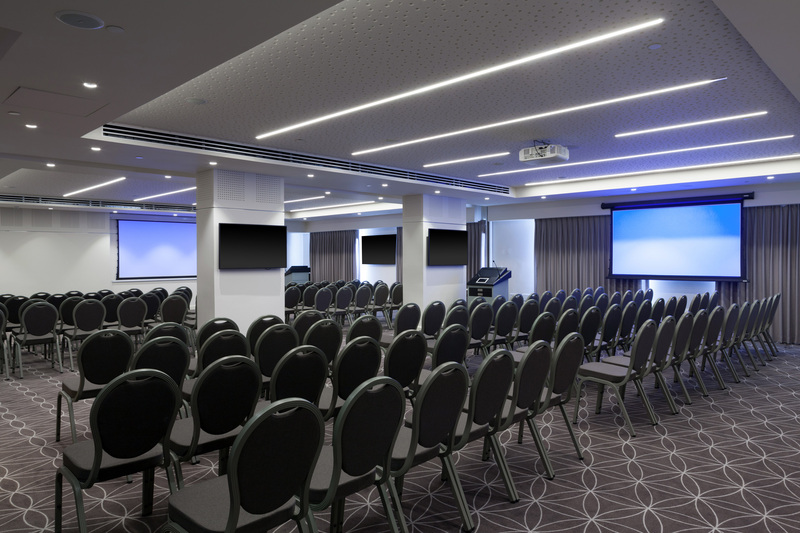 The halls are equipped with high-speed wireless internet networks and the latest technologies including projection systems; Barco projector, electric screens, sound amplifiers, 80-inch TV screens, flipcharts… etc. 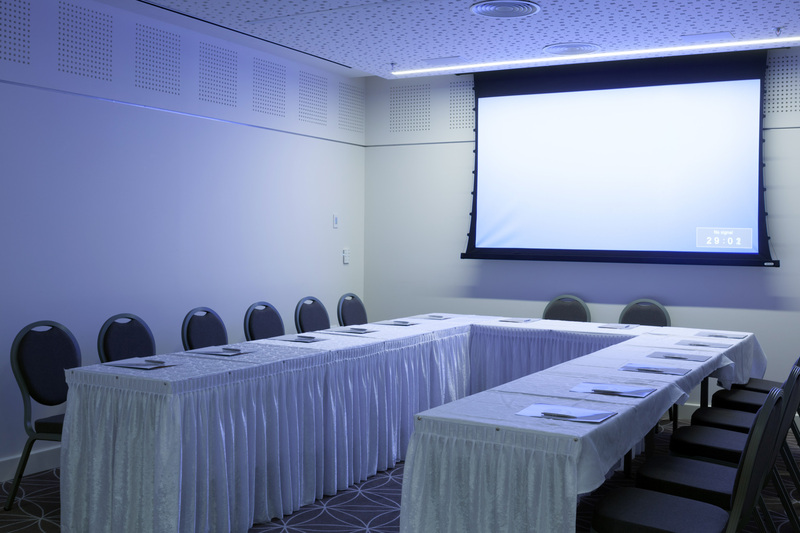 The two-by-one offer enables the use of the "Teen" and "Zeitoon" halls in a variety of configurations for conferences and events, accompanied by plenty of natural daylight, dark curtains and a controllable air conditioning system. 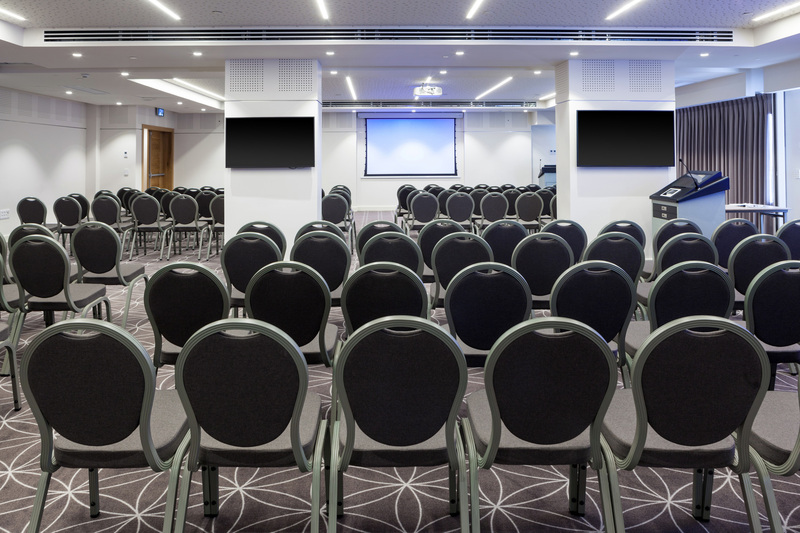 The hotel also offers a reception area for pre-registration, exhibitions, banners and refreshments in a rich variety that can be adapted to the nature of the event. 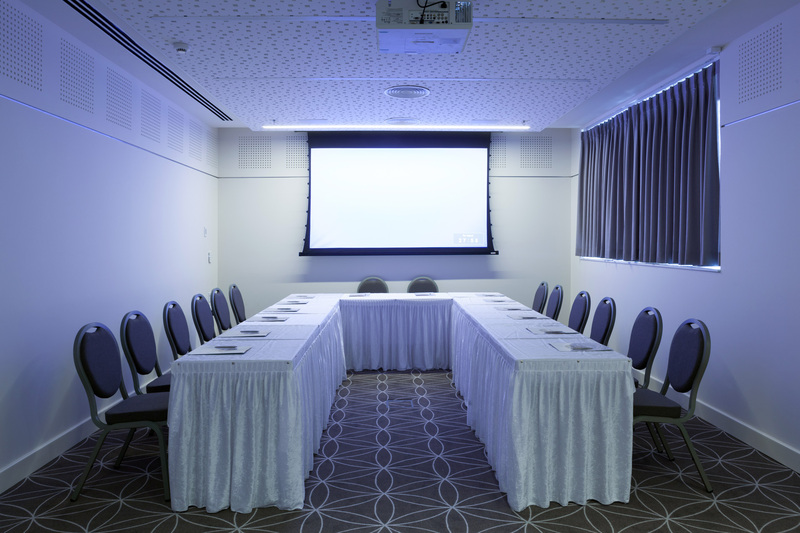 Our highly trained personnel staff will accommodate all your needs to guaranteed your satisfaction. 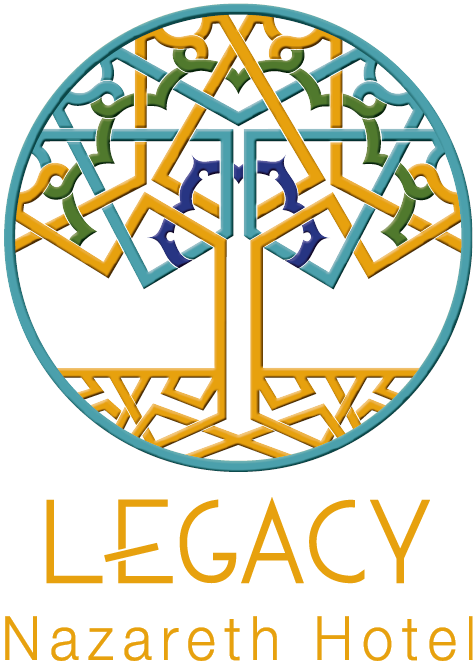 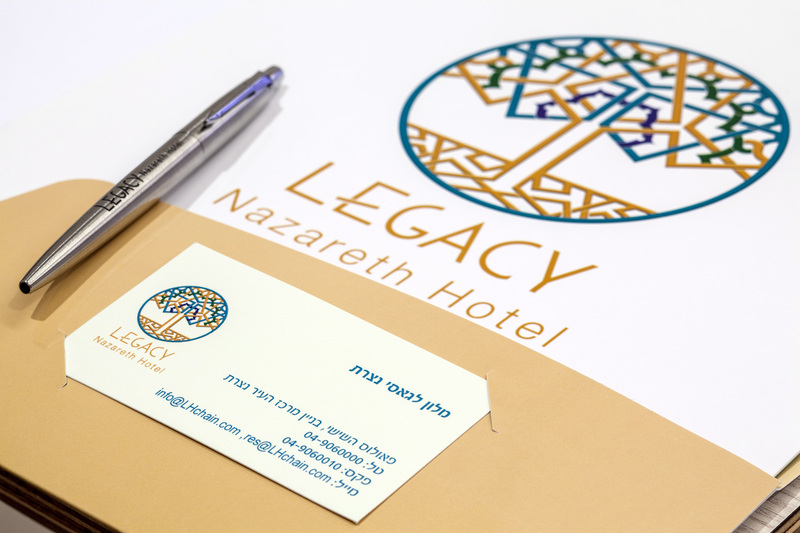 In the heart of Nazareth, Legacy Nazareth hotel was established to join the Legacy hotels chain. 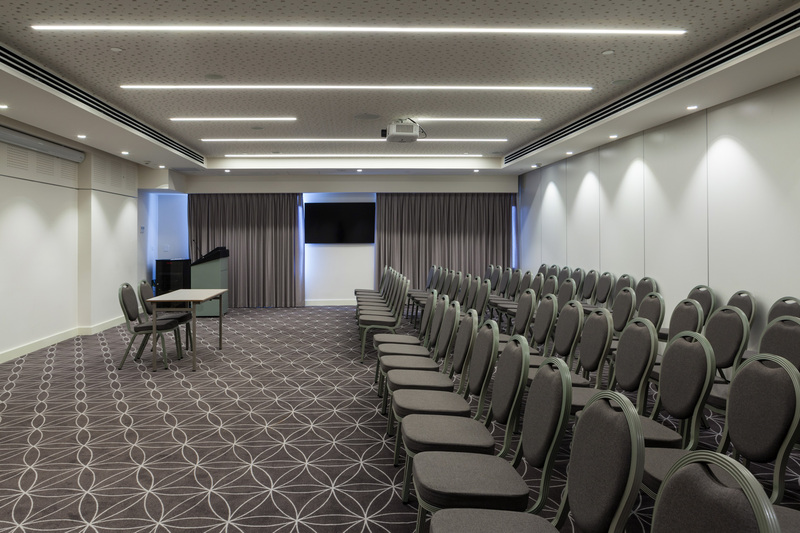 The hotel is located a short walk from the Church of Annunciation and the colorful market of Nazareth.